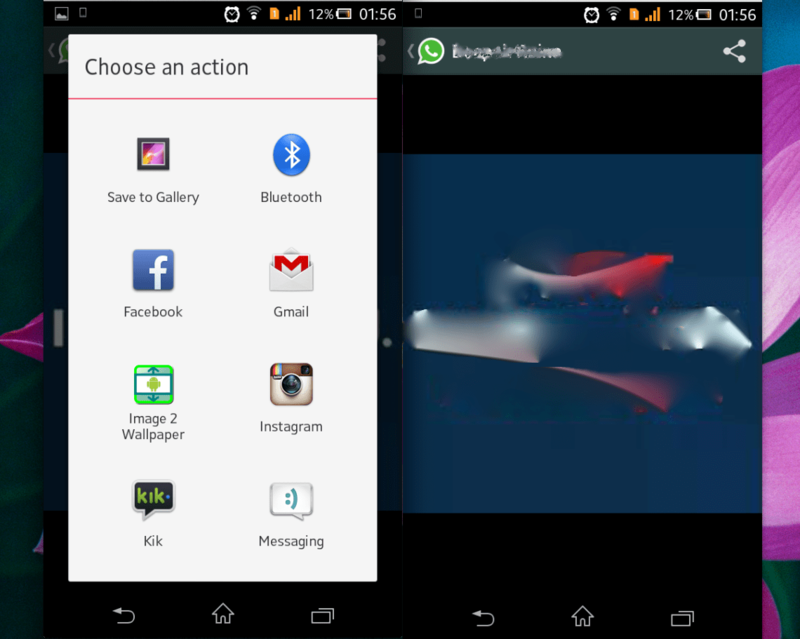 Android users can now save or share WhatsApp profile photo on Facebook, Instagram etc. After increasing the privacy of WhatsApp user by letting him decide whether or not to show his last seen or profile photo to someone, WhatsApp now adds a feature to share or save someone’s profile photo on Facebook, Twitter, Instagram etc. A sharing button has been added on the top right side of profile picture. Clicking that button will ask you where to share this profile picture or else you just wanna save it to your gallery or album. WhatsApp is actually changing very swiftly after the 19 billion dollar deal. The Facebook effect is bringing those changes which are actually needed by this dominating messenger. See that top right share icon above the WhatsApp profile photo, by clicking it gives the options to share it on social networking sites. WhatsApp down, an official confirmation about the deal?